Sevon Wright creates an energetic and groovy environment for students of all ages. With her intricate background, she uses versatility as a way to open dancers minds and build their confidence. 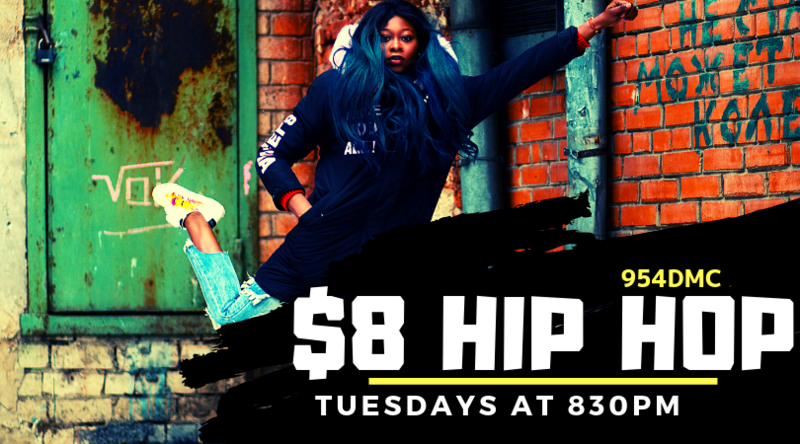 Her hip hop class consists of commercial dance as well as old and new social dances. 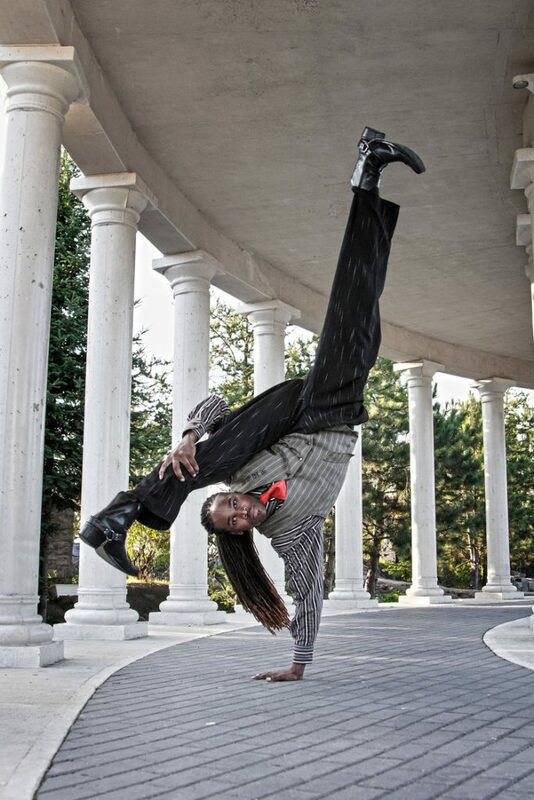 Sevon strives to teach students to have fun and express themselves through various rhythms.